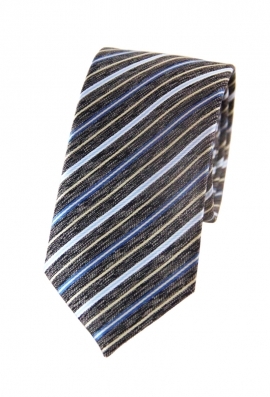 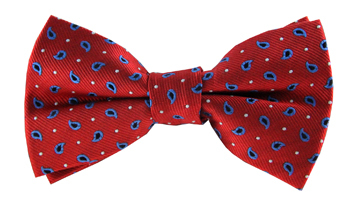 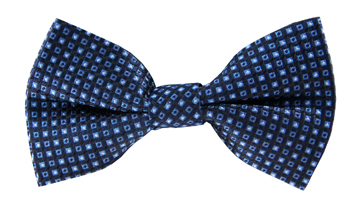 Our Kyle striped tie was made to stand out from the crowd for all the right reasons. The dashing and deeply textured effect features a variety of black, blue, white and yellow hues - all which result in a true statement piece. 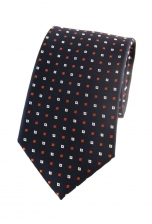 Why not wear it with a beige suit to complement its muted tones.